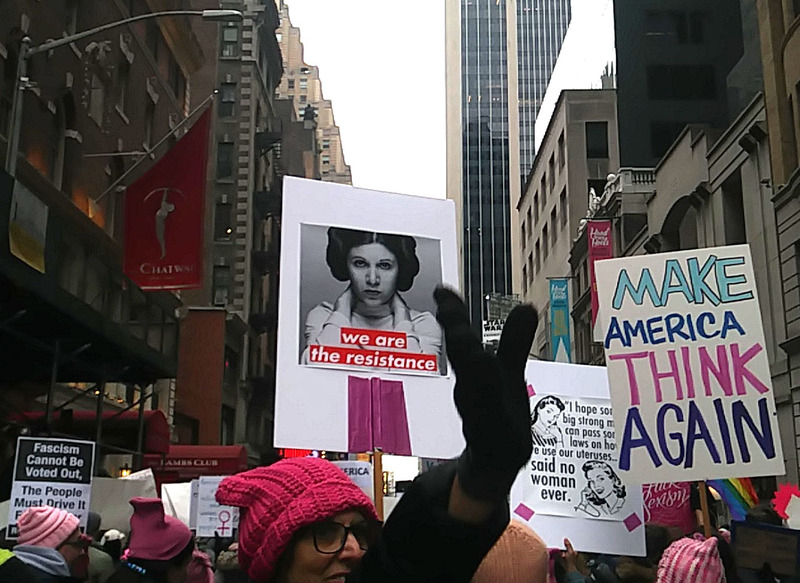 I have attended the women’s march for the last 3 years and I am always recharged and encouraged by the energy and hope— we all seem to think we can make things better. 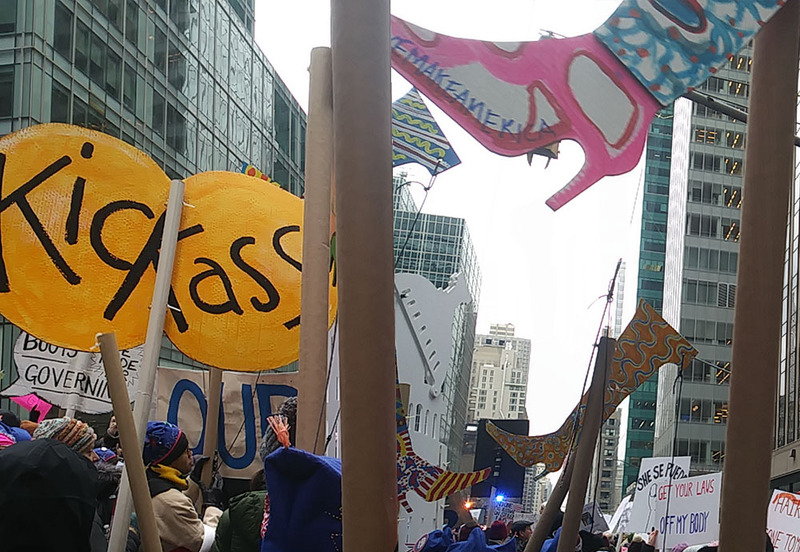 There was a lot of whining this year about how there were fewer people and there was not a consolidated idea behind marching- but I really wonder if there needs to be. 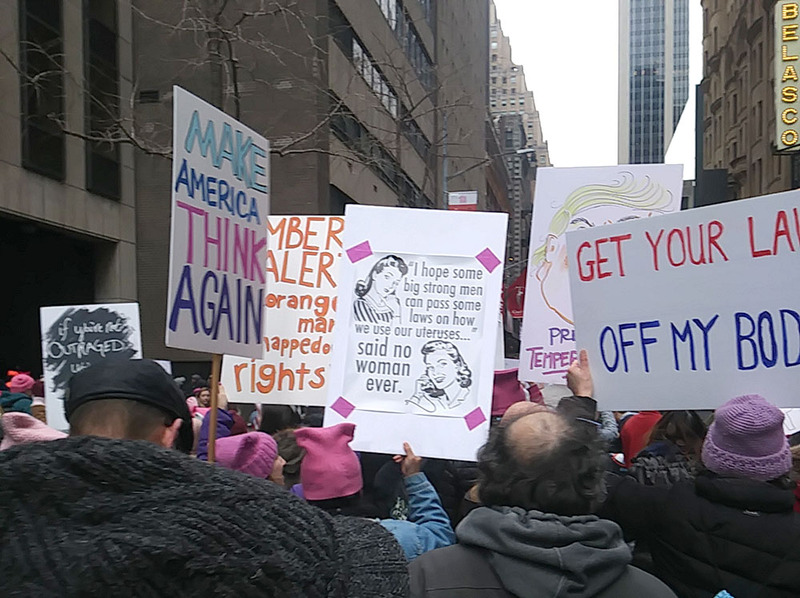 It was great to see a truly diverse group of women out there, and some fantastic signs, raunchy, funny, serious and so disrespectful sometimes. I joined up with the women designers, engineers, architects, and landscape architects- any women in a design profession (or not) was welcome in the group. There have been several newspaper articles lately about why aren’t there more women architects? 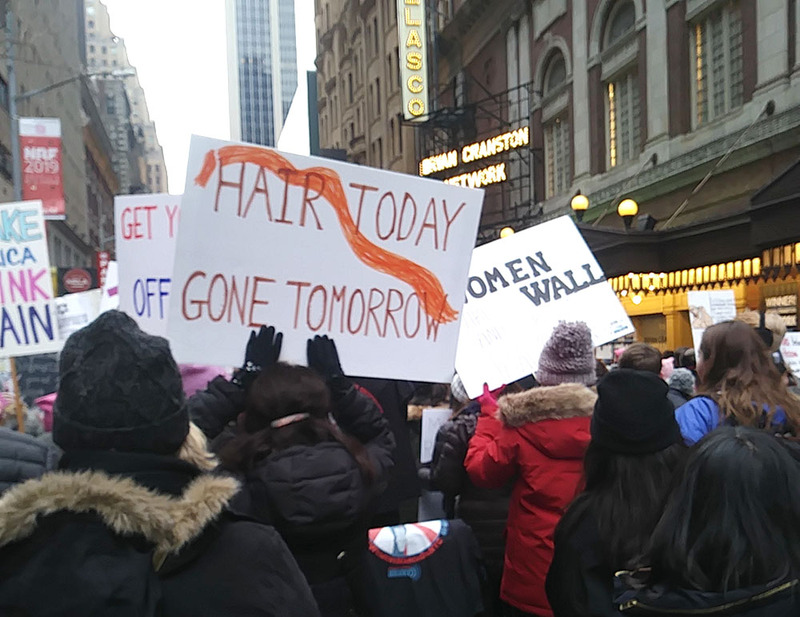 Lots of reasons and women architects are still often not paid as much as their male colleagues, but there were over 73 women willing to come out and march together under the banner of #women build. One of my favorite groups that I shared several blocks of the march with seemed to be friends from high school. They were a completely racially mixed group of women, black, yellow, white and every shade in-between; they were singing and dancing and eager to change the world. There were, of course politically focused signs and many volunteers to sign up anyone who was not registered to vote.